Transaction screening just got more visible. 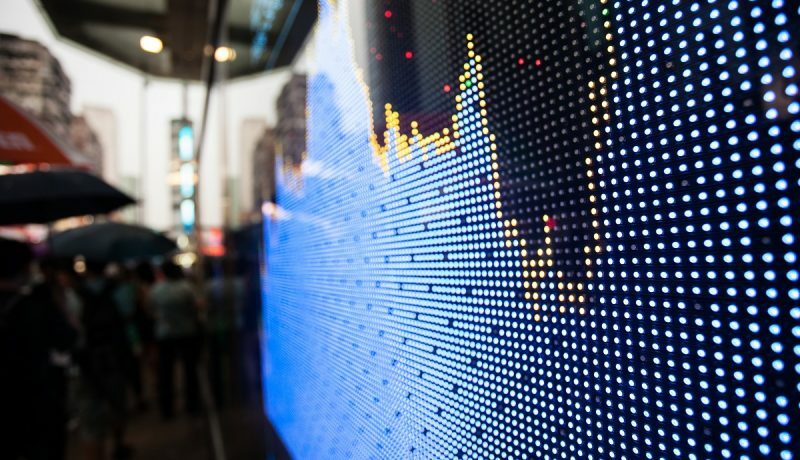 Financial institutions are increasingly expected to provide forensic evidence on all transactions that have generated hits. 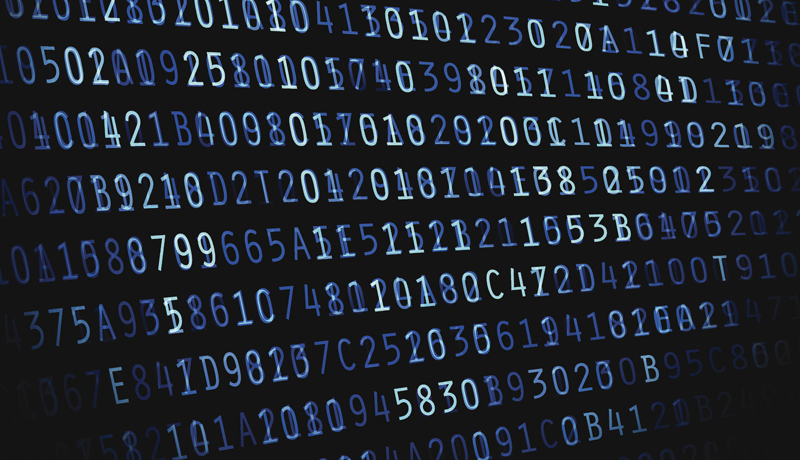 They need transaction screening to be a lot more visible. 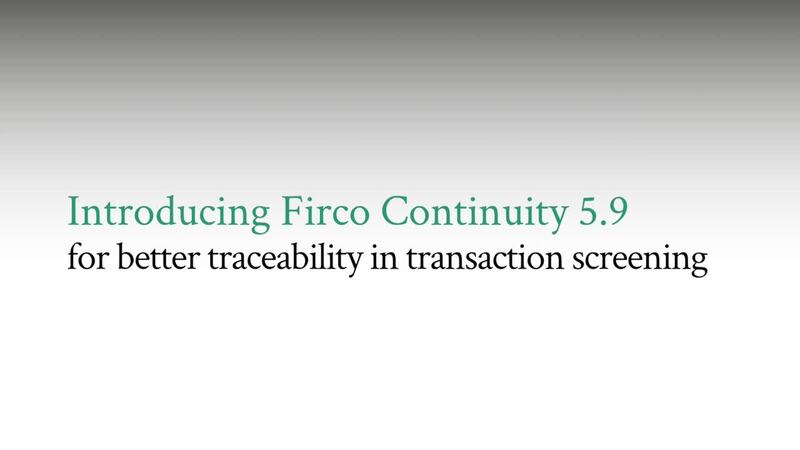 Watch the video below to understand how Firco Continuity 5.9 can help your organisation achieve better traceability in your transaction screening.